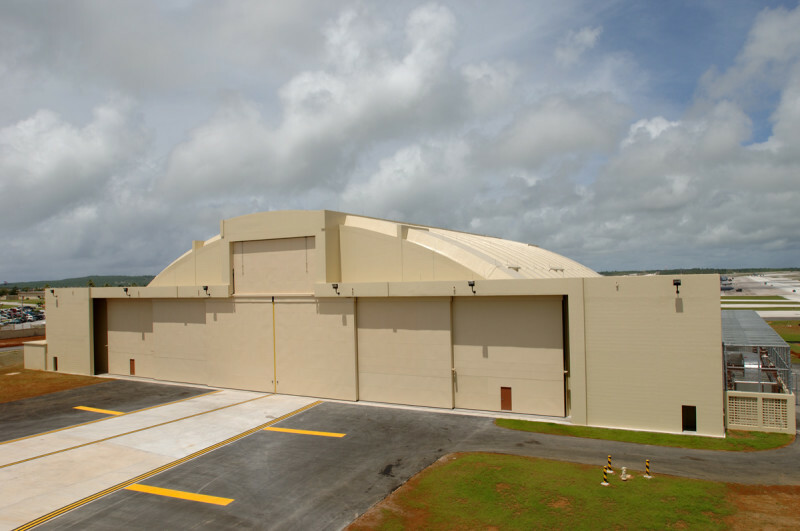 WOC was the Prime Consultant for the AEF FOL Aircraft Maintenance Hangar at Andersen Air Force Base, Guam. 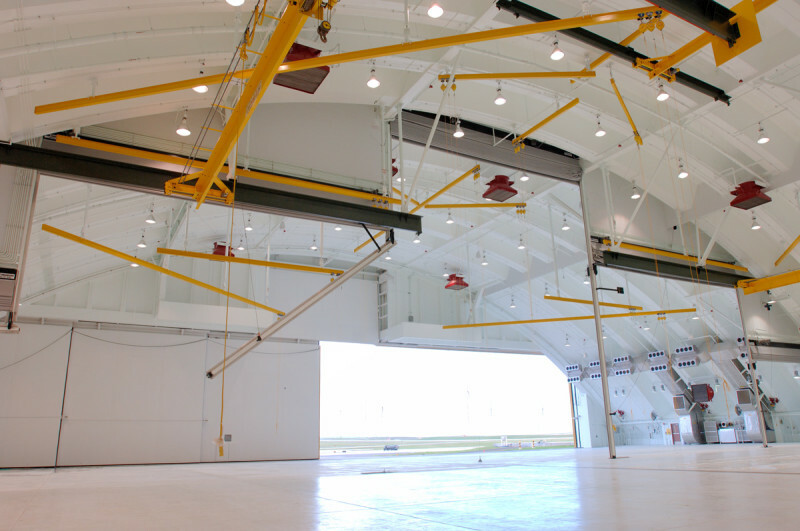 WOC was responsible for the preparation of the Request for Proposal (RFP) documents to allow the solicitation of the project using the Design/Build delivery system. 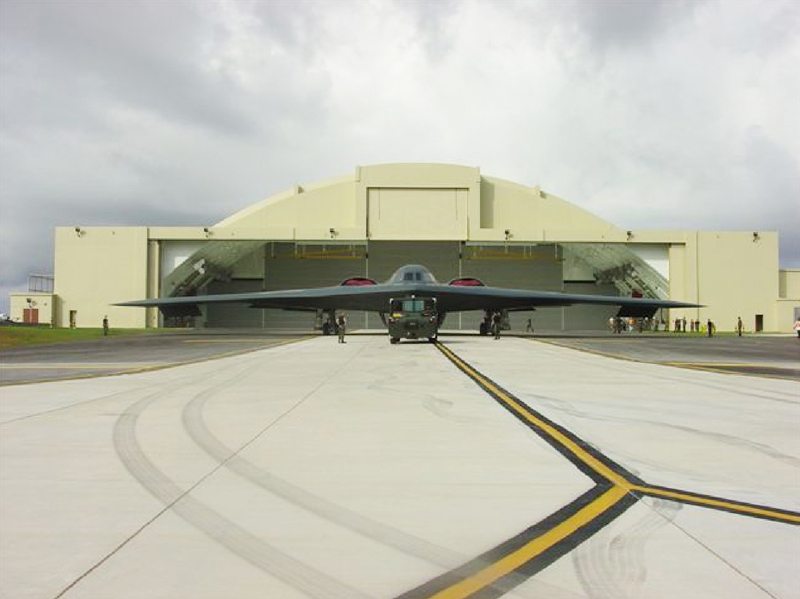 A Function Analysis Concept Development (FACD) was conducted to verify the project scope and to prepare a design concept that could be constructed within the authorized budget.